The death of the founder of one of the most popular ponzi schemes in the world, Segei Mavrodi, has come as a shock to many people across the world. The 62-year-old Russian was rushed to the hospital late on March 25 with pain in his chest and died several hours later. Here are a few things you may not have known about the MMM founder. 1. 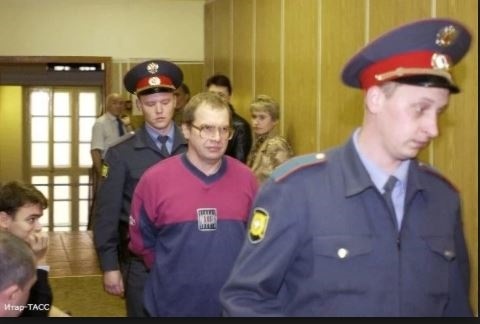 Sergey Panteleevich Mavrodi was a Russian criminal and a former deputy of the State Duma. 2. His MMM series of pyramid schemes were said to be one of the world’s largest Ponzi schemes of all time, in the 1990s. By different estimates from 5 to 40 million people lost up to $10 billion. Mavrodi declared MMM bankrupt on December 22, 1997, then disappeared, and was on the run until his arrest in 2003. He asked investors to buy so-called Mavro currency units. He frankly described it as a pyramid, adding “It is a naked scheme, nothing more … People interact with each other and give each other money for no reason”. Mavrodi said that his goal with MMM-2011 is to destroy the current financial system, which he considers unfair, which would allow something new to take its place. MMM-2011 was able to function openly as Ponzi schemes and financial pyramids are not illegal under Russian law. In May 2012 he froze the operation and announced that there would be no more payouts.